Going to have trouble with full initial payment? That’s no problem. Our 0% financing offer, which lasts up to 60 days, makes it simple to pay for your new or replacement windows. 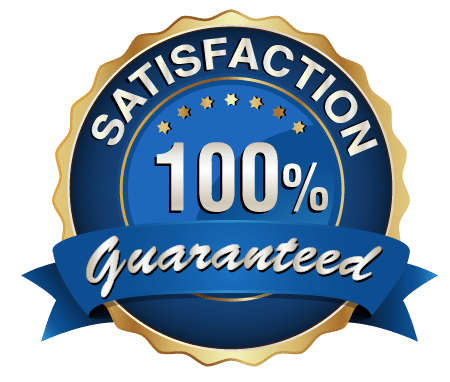 Just give us a call, and we can work out a bid for your project. There are several reasons why your mobile home windows may need replacing. First, many mobile home owners want to improve their energy efficiency to save money and help the environment. In this way, having us install new “green” windows for your mobile home can be a cost-saving endeavor. 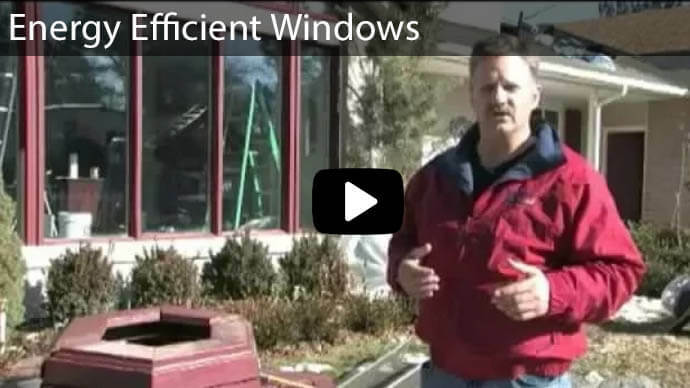 In fact, your new windows may rival conventional home windows in terms of energy efficiency. 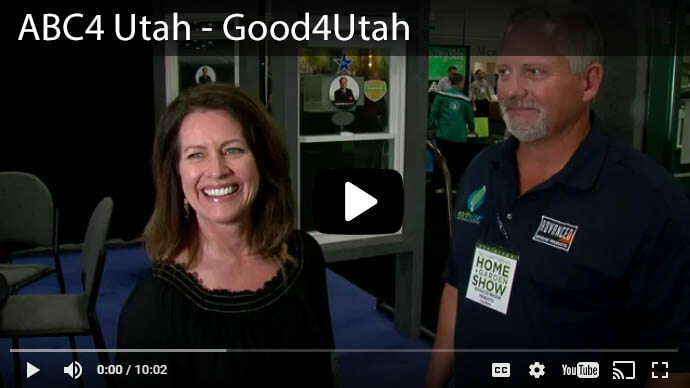 Another reason why you may want new mobile home windows include the need to update those windows that are old, damaged, or leaky. Naturally, these are serious problems that you’ll want to take care of as soon as possible. Having our professionals install new durable windows on your mobile home will also provide an extra sense of security knowing they are fitted correctly by our experienced installers. And finally, some mobile home owners simply want to change outdated window styles that may not mesh with their current sense of interior design or modern looks. 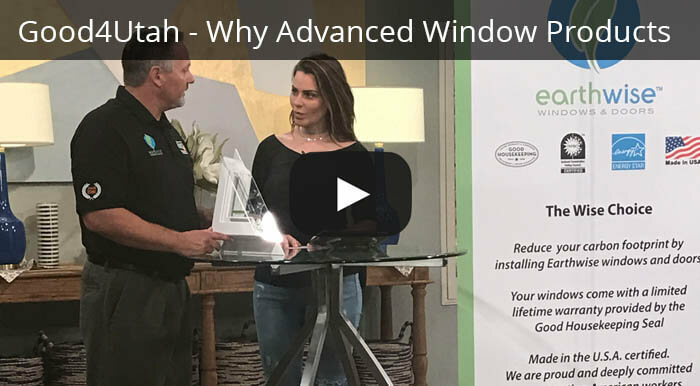 At Advanced Window Products, we can address any and all of these concerns and provide energy-efficient, high performance new windows for your mobile home. Custom shaped windows and more. Next, within these overall designs, we offer a full range of various vinyl window frame color choices as well. In fact, frames for mobile home windows are much more sophisticated these days. Vinyl window frames surpass aluminum in terms of thermal protection, energy efficiency, durability, and style. You’ll have more up-to-date windows that will keep the heat (or cool) in much better, and they’ll even be easier to maintain and take care of! As you know, Utah can be freezing cold at certain times of the year and scorching hot at other times. So naturally, having high-quality windows on your mobile home is essential for keeping in heat or cool and maintaining a high energy efficiency rating throughout the year. You’ll be able to run your heater and air conditioner less and save money. You’ll also benefit in terms of your health as your home’s interior temperature will be more stable. 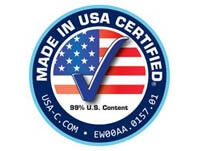 Additionally, we can help you update old, single pane windows to double pane windows. This alone will do a great deal to seal in heat or cool and save you money because there will literally be an extra pane of glass for protection and insulation. Double pane windows also help during times of inclement weather. 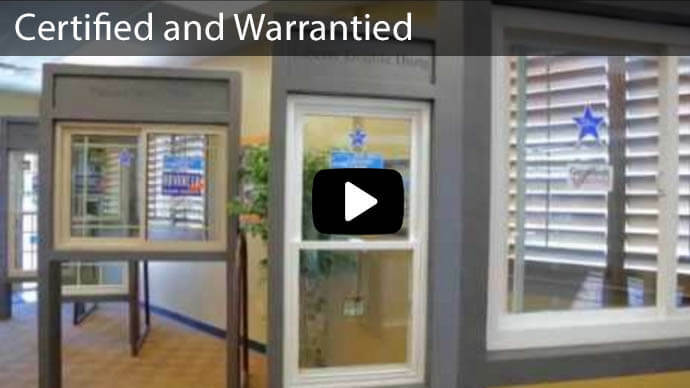 There are several factors that will influence the total cost of your window replacement. First, this will depend on the model of windows you’re looking for, the number of windows you need, the various sizes you’ll require, and how difficult it will be to install your windows. Fortunately, once we have your information, we can provide you with a free estimate. We do make replacing your mobile home windows easy by offering amazing financing options! One thing to keep in mind is that your windows must abide by the regulations of your mobile park. Certain parks have specific guidelines concerning colors and types of windows, so make sure that you check on this first. We can work with you and your park manager to meet any requirements. 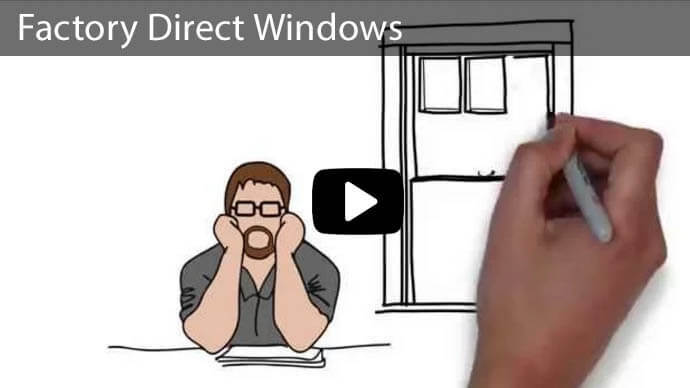 Are you ready for new windows on your mobile home? We’d love to help you get started on your installation! 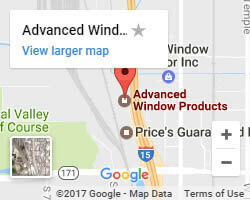 Just give our professionals at Advanced Window Products a call at 801-505-9622 or visit our website to learn more about your style and color options, and we can provide you with an accurate bid. We look forward to hearing from you!